Serial entrepreneur Eric has extensive full-stack experience in product management, building technical architecture, and leading technical teams. His interest in blockchain technology and Bitcoin began in 2012 and he has been building dapps on the Ethereum, Nebulas and EOS blockchains since 2016. Eric founded Rational Studio in 2015, building a team that delivered over 30 commercial products for large companies including Xindongfang (EDU), DiDi, SenseTime Technology and Shinho. 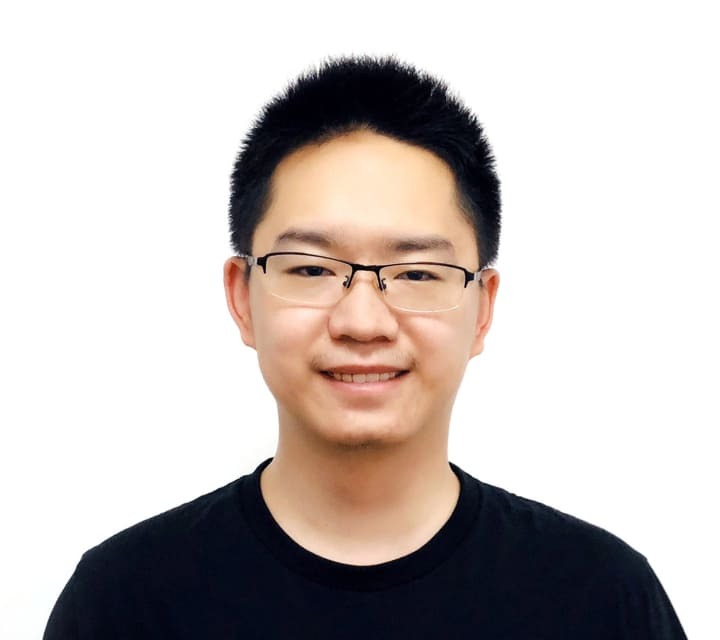 He helped overhaul the architecture of the Anxin Insurance platform in just two weeks and rebuilt the platform’s data structure, solving technical problems and improving scalability. Eric was also responsible for the product design, UI, development and testing of transnational tax refund platform Totfree. 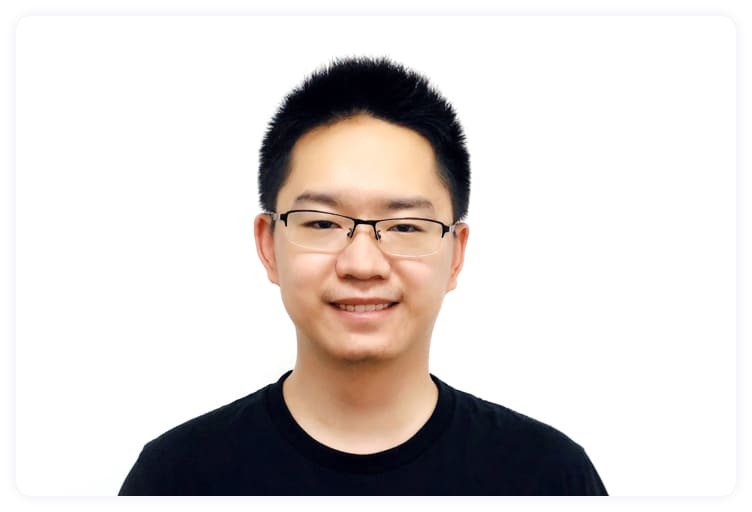 A two-time scholarship winner, Eric holds a bachelor’s and a master’s degree in computer science from Tsinghua University.